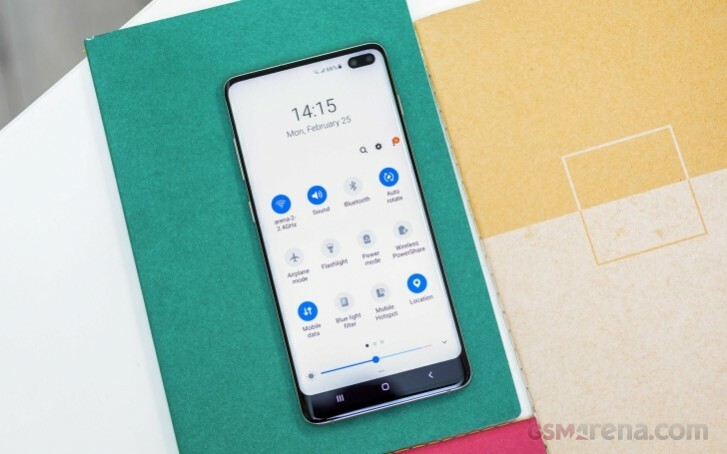 Samsung launched the Galaxy S10+ back in February and the device is already out and selling. Plenty of people decided to go for the phone with three cameras on the back, in-display dual selfie shooter and plenty of other impressive specs, but it appears the picture is not so bright after all. Android Police gathered plenty of complaints all over the internet where new owners complain about poor reception and other connectivity issues. Most of the posts online are about the signal strength on Sprint, however, AT&T and T-Mobile customers also claim to have poorer reception. According to in-house tests, even holding the phone differently can affect the signal. According to Sprint, the issue will be resolved with an upcoming software release. Some people managed to fix the issue with disabling Band 41 and Band 25 via a hidden Data Programming menu. This could be a fix for Sprint users, but customers of other telecoms are likely having a separate problem. There is also the issue with location and frequency and the issue might appear only in specific environments, like having the device in a case or being in an older building with thicker walls.